Antoine Allaux invited Oliver Breumlund to come hang out in France with him for a couple of weeks, so he did. 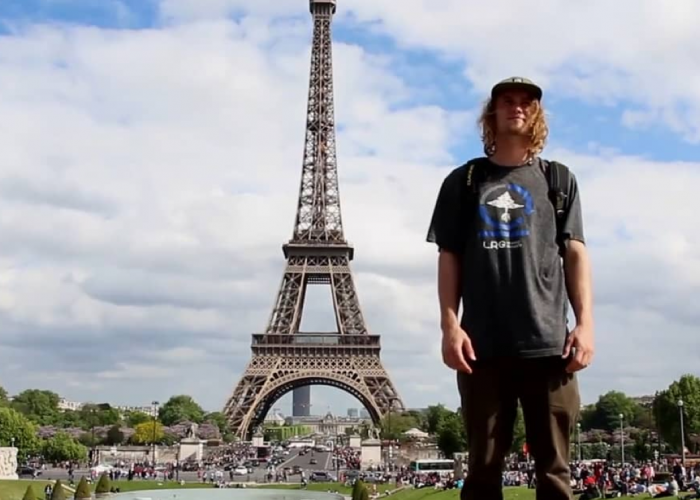 He had way to much fun with Antoine, Paul Bichet and lots of other people as they were showing him around the Fantastic Country, which is full of cable parks and good people. This is a video of this incredible story of their travels and bullstuff. Good times foooo days and days. Thank you to all of you all.